In the world of lending and loans, there’s a lot of information to learn. This is true of any financial situation, and it applies to the legal world, too. Like a car, home or other major financial commitment, a lawsuit can be very expensive. By the time you combine the cost of litigation fees, medical bills, missed work time and more, you may find that you’re running out of savings and facing more legal fees. Fortunately, you don’t have to just accept losing money by the minute. There are several options available to cover the cost of legal fees during a lawsuit: lawsuit loans and lawsuit cash advances. Both can provide financial relief, so how do you decide which to get? “So, what are loans against my lawsuit?” you ask. Lawsuit loans provide financial support during a lawsuit. Lawsuit loans are often used in cases where plaintiffs incur large medical fees. Although they’re often used to help pay for medical expenses, lawsuit loans can also be used for paying a mortgage, rent, car payments, and expenses related to the cost of daily living while the lawsuit is ongoing. If you’re wondering how loans against my lawsuit work, here’s what you need to know. What sets lawsuit loans apart from traditional loans is that they are considered a non-recourse payment, which means that if the case doesn’t settle in your favor, you have no obligation to repay the loan. Furthermore, a lawsuit loan does not have the same high standards for qualification that a conventional loan has, which means that you don’t have to go through a background check or a credit check to get one. If the case does settle in your favor, you’ll repay the lawsuit loan plus interest, as you would in a conventional loan. The other option is a cash advance. In a cash advance, plaintiffs receive money from a lending company by taking out a lien in exchange for getting cash to cover the cost of his or her legal expenses. The cash advancement can be used to cover a variety of expenses, including medical bills and the cost of daily living, which can become daunting if you’re facing time off of work and simultaneously paying for a mortgage, rent, utilities, and more. 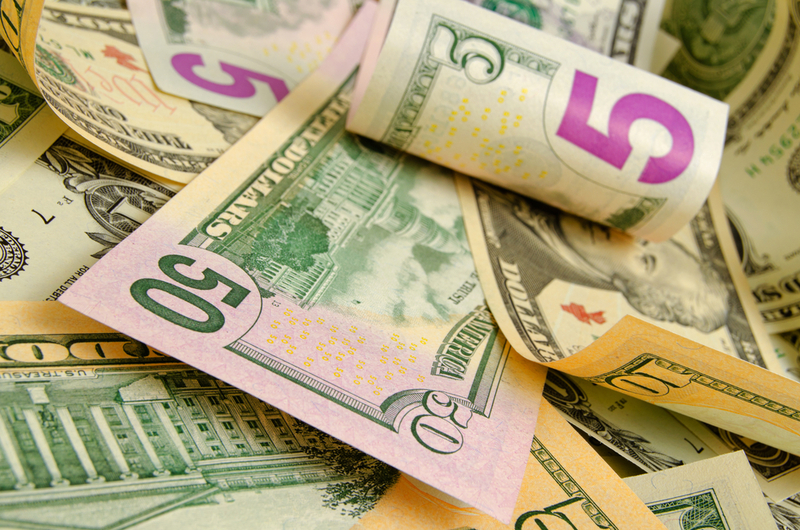 A cash advance is a win-win situation, as it doesn’t have to be repaid if the case settles in the opponent’s favor. If the case settles in your favor, the lending company will get an agreed-upon portion of the settlement funds. Whether you choose to get a loan or cash advance, you can significantly reduce the stress and finances associated with a legal battle. Both payment methods are designed to help people cover the cost of ongoing legal fees and make daily life easier. Loans and cash advances are generally provided for personal injury cases, which you can read more about here: https://www.nolo.com/. With no repayment required for either form of financing if your case settles unfavorably, there’s nothing to lose!